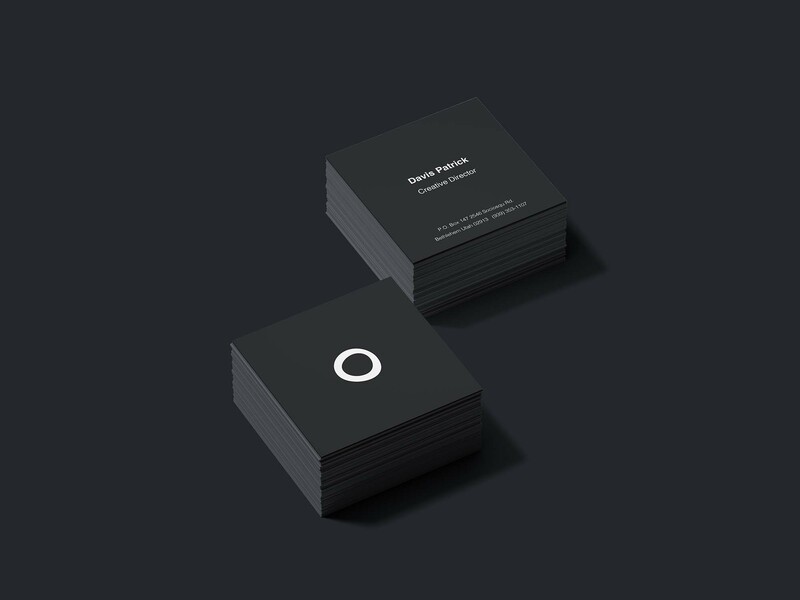 Although the standard shape of most business cards is rectangular, a lot of brands and businesses find a unique turn and change things up a bit by using a square card with a more satisfying look. 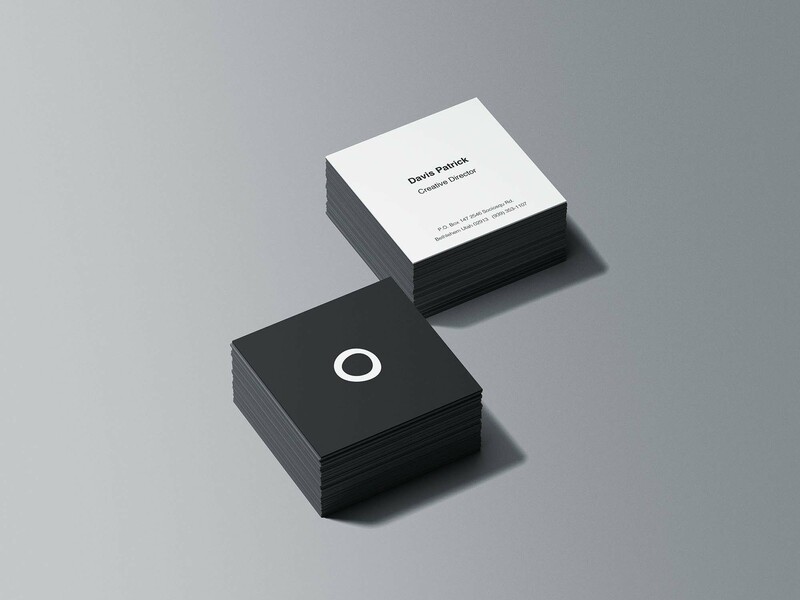 And this next mockup enables you to showcase your creative designs on elegant stacks of cards. The mockup provided by Graphic Pear displays 2 stacks of square cards set in a manner that displays their full surface for a clear presentation. Via Photoshop smart objects, you can add your attractive graphics and eye-catching logos with the fonts that reflect the image of the business at hand. And since the layers allow for easy customization, you’ll barely spend any time on this task. But in case you find yourself stuck or if you’d like some helpful tips, check out the file included in the free download.